Russell Wilson coaches Baby Future’s 1st baseball game. This is so cute. Ciara and Russell took to their Instagram Page to show the world Baby Future at his first baseball game getting some coaching from Russell. 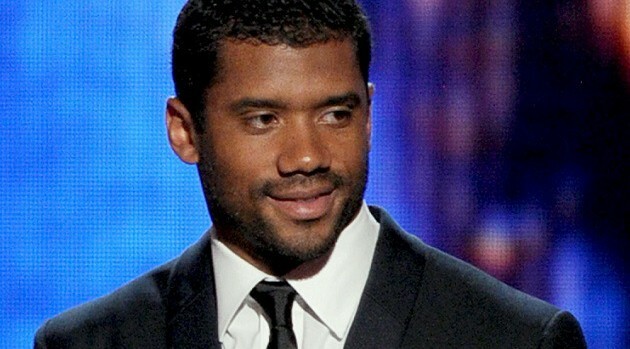 Russell Wilson is a stand up guy who seems to really love his family. He is very famous but that does not seem to stop him from doing the right thing by his family. It was just in the news where Ciara called Future out in court documents saying he is not spending time with his son 37% of the time and cancelling visits at the last minute. She is seeking a mediator to change visitation rights and the little boy’s traveling schedule which she says is leaving him exhausted. No word yet from Future.